Wireless tech seems to ramp up everywhere in our daily life, but wired network still holds a significant position in places where security and speed is paramount. Fiber optic patch panel, regarded as the “nerve center” of a wired network, provides a simple, neat and easy-to-manage solution for network cabling and troubleshooting. Like the name indicates, fiber optic patch panel consists of essentially an array of fiber ports on one panel – each port connects, via a fiber patch cable, to another port located elsewhere in your network. Fiber optic patch panel comes in various types and configurations, a little knowledge of their function would make your cabling work way easier. For anyone looking to avoid future complications with cabling and IT equipment, an optical patch panel could be the very tool to achieve this goal. Fiber optic patch panel (fiber distribution panel) is used to organize and distribute optical cables and the branches – as a terminate unit, it allows you to terminate cable elements, and provides a secure, organized chamber for housing connectors and splice units. Fiber patch panel also plays a big role in the administration of the telecom network: it helps to limit the clutter of wires when setting them up, as well to secure splice units and connections. With a fiber optic patch panel in place, technicians will be able to perform repairs, replacements and installations in a quicker, more efficient manner. Fiber patch panels are available in two versions: fiber optic patch panel rack mount and fiber optic patch panel wall mount. 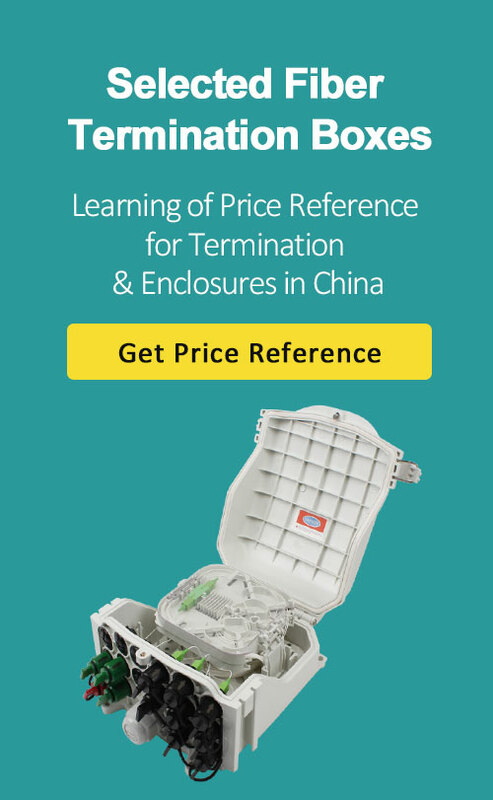 Both types can house, organize, manage and protect fiber optic cable, splices and connectors. Rack mount fiber patch panel is space saving and light-weighted, generally made for standard 19 inch rack mounting. Depending on the number of connections required, it is available in one or more rack units (RU) height configurations with flat and angled design. One could choose the most proper one depending on the space and requirements of your project. FS.COM FHD high-density rack mount fiber patch panel comes with 1RU, 2RU and 4RU form, designing to hold plug-and-play fiber adapter panels (FAPs) and cassettes, which can be easily mounted in EIA 19-inch racks and cabinets. Rack mount patch panel has three types of design: patch panel with a removable lid, slide-out fiber patch panel and swing-out fiber patch panel. 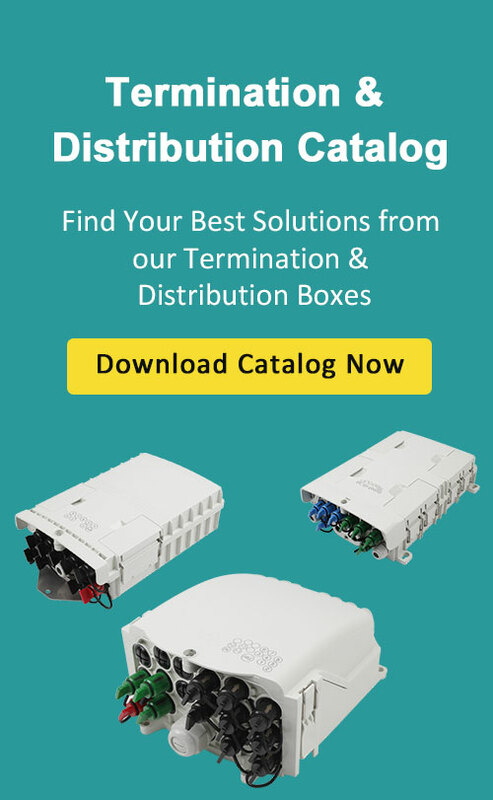 The slide-out type and swing-out type is generally more expensive than the cover removable type, but they can benefit you during cable installation and maintenance, since you do not need to remove the whole enclosure from the rack to gain internal access. Wall mount fiber patch panel, with its low-profile, compact design, offers an optimal choice for securing and protecting fiber connections in telecommunications closets or other installation areas where wall space is a premium. It enables clear and intuitive cable routing paths for integrated bend radius protections and can be easily mounted to any wall using the internal mounting holes. List all your requirements for the fiber optic patch panel: height, depth, width, and weight – these basically determine the type of your patch panel. Note that always select a bigger optical fiber patch panel for all your existing equipment and for future growth. Generally, the size of an optic patch panel is measured by RU (rack unit) or U: it describes the height of the equipment mounted on a rack. 1RU fiber patch panel is ubiquitous in data centers, while 2RU and 4RU patch panel also fits well for higher density applications. One can choose the proper size according to the specific working environment. In addition to size, deciding port density of your fiber patch panel also makes a vital part in the course of selection. The request for density in data centers keeps shall never ebb, so optical patch panel also evolves to satisfy the demand – a normal 1RU fiber optic patch panel can support up to 48 ports while a high-density version supports up to 96 ports. For MPO/MTP cabling network, there are ultra high density patch panels that enable 144 ports in 1RU size. Moreover, fiber patch panel with 2RU or 4RU size can help achieve even greater port density. Loaded fiber optic patch panel is pre-installed with fiber adapter panels or cassettes while unloaded patch panel is empty. LC and MTP connectors are often installed in a loaded patch panels to build the path for 40/100G migration, which greatly reduced the time spent on installation. The demerits of this loaded design, however, is that loaded panels are often permanently mounted, so if one of the ports get damaged it’s dead forever. Unloaded fiber optic patch panel, on the contrary, is more agile – you can mount multimedia fiber adapter panels on it to accommodate copper and fiber cabling, and swap out defective ports at any time. But you may have to spend extra money to purchase adapter panels, and more time to install. Things will all come to the cost. Choosing an affordable fiber optic patch panel within your installation budget serves as a basic requirement. We sometimes are stuck in a dilemma that whether to choose an equipment only for now or the expensive one for future. However, a premium fiber optic patch panel is a durable item that will provide services for years to come. It is basically impossible to have a business or home network without the use of patch panels, not to mention in data center environment that high-speed communication is everything. It is imperative to stay organized with fiber optic patch panel – not just for easy upgrades and quick access, but also to prevent dangers that are inherent with any network system. So why not to make the smart move and set up a fiber patch panel today?